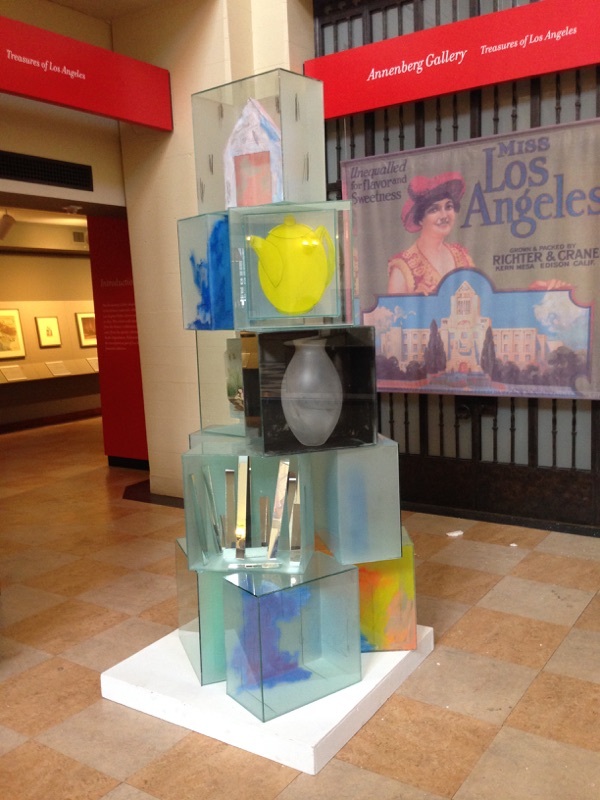 Craft in America is pleased to announce that the Los Angeles Central Library will be hosting a FREE talk with artist Therman Statom on Saturday, June 17 at 2pm. Therman will be talking about his grand chandeliers that hang in the Bradley wing, as well as his efforts in art education and advocacy. The Center’s “Craft in Schools” Education Program has had a successful school year, primarily because we continue to bring professional artists like Therman to the classrooms that need these artists the most. We are also proud to have doubled our school outreach capacity over the 2016-2017 academic year. Two of our new schools, Rosewood Elementary and Clinton Middle School, had the privilege of working personally with Therman last November. 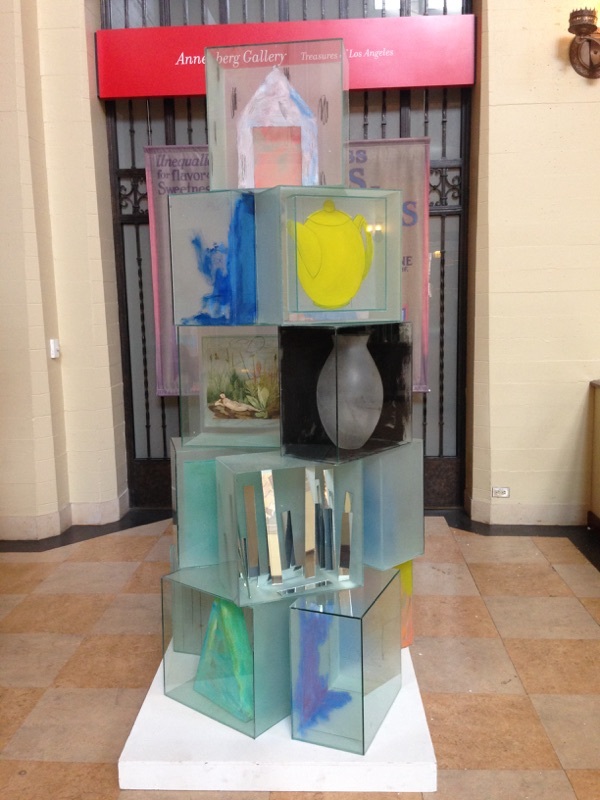 During his workshops with the students, Therman explained his inspirations, methods, and ideas as well as demonstrated various techniques for painting on glass. 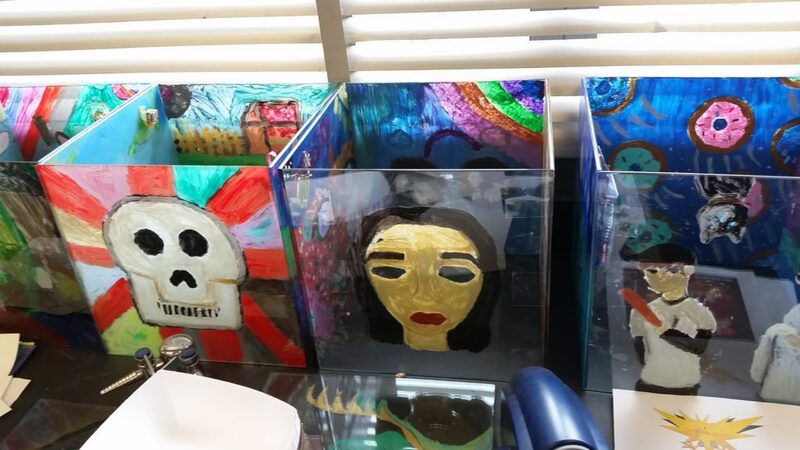 The students were all too eager to join in the process and soon created their own drawings and paintings on glass panes, which they then assembled into cubes. Now for the best part. 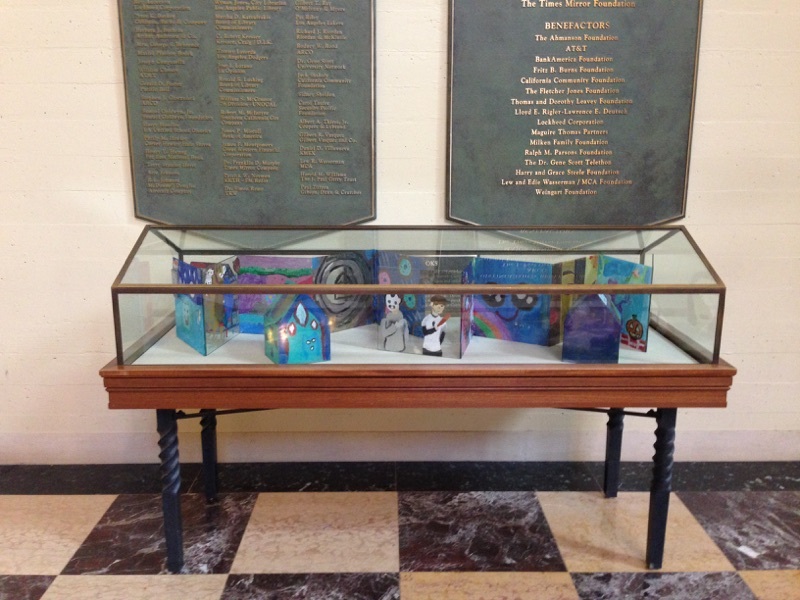 Because of Therman’s longstanding history with the Los Angeles Public Library, the Library is displaying the work that the Clinton Middle School students created under Therman’s guidance back in the fall. 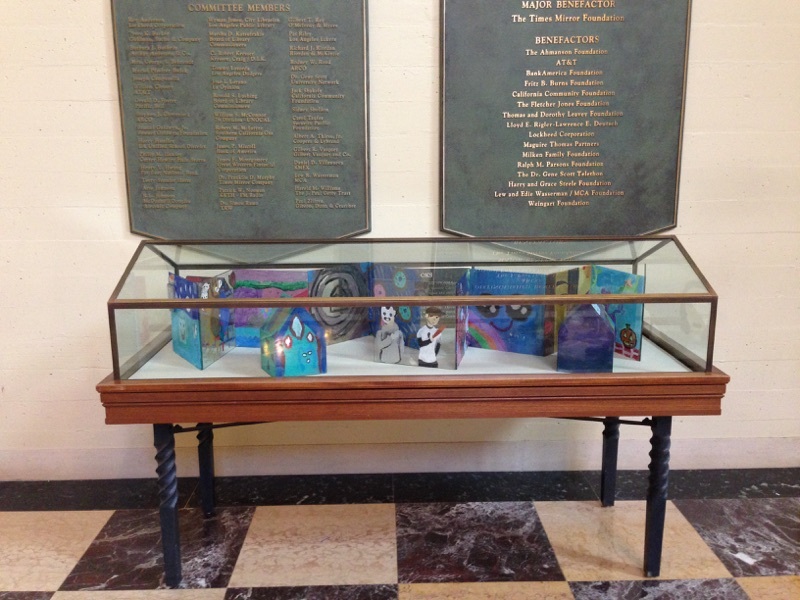 The students’ artwork will be displayed in the library rotunda area alongside a special installation of Therman’s stacked glass boxes. We’d like to invite the public to join us at this special talk and to view the work of these inspired young students. 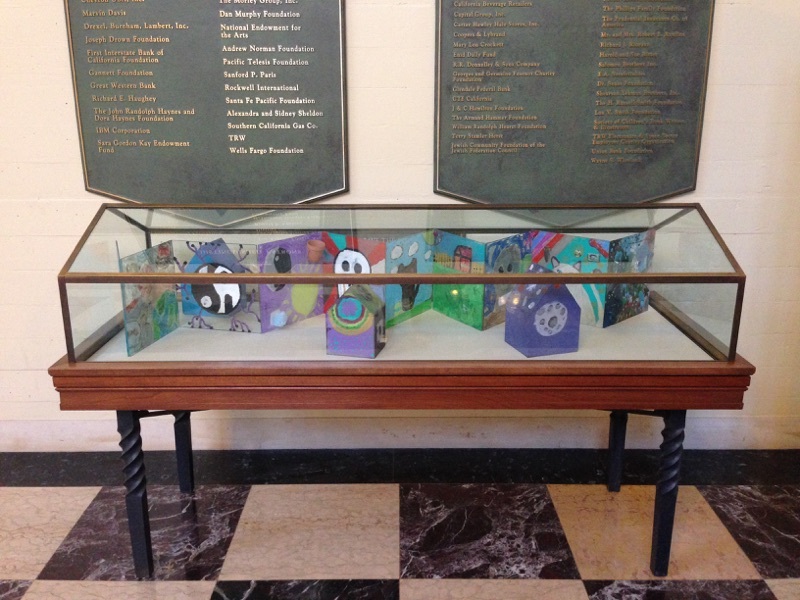 If you can’t make it on Saturday, head to the Library over the summer to see their work and Therman’s Trece Lunas in the historic rotunda– and don’t miss the adjacent Children’s Reading room. It’s an LA architectural treasure.